Challenger Services offers sidebooms for sale and side booms for rent. Our sideboom trailers provide features such as hydraulic counterweights, good sized track pads, lengthy booms and full capacity for your project. Some of our sidebooms have a capacity of 200,000 lbs. 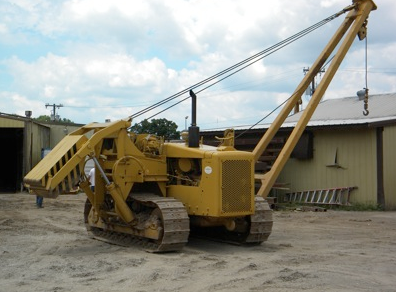 Whether you need help with 6″ diameter pipe or 24″, call us today to let us know your needs and we will connect you with the best machine for your project. Take a look at our full selection of sideboom trailers.